Wow, not a easy win. Congratulation Rockets! 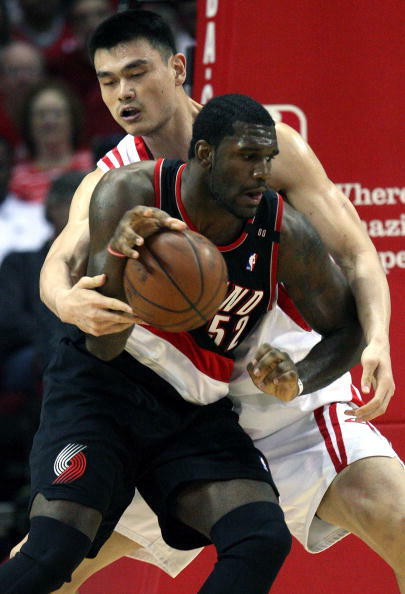 According to the stats, he got 9 assists but will need to shoot better than 5-20 for the Rockets to close out the Blazers. 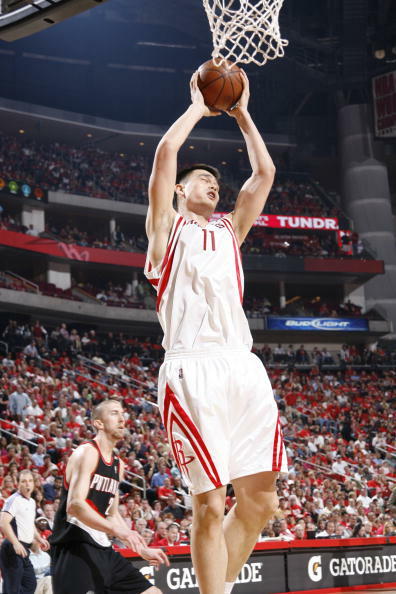 i have never seem so many chinese reporter ever in my life during a nba press. 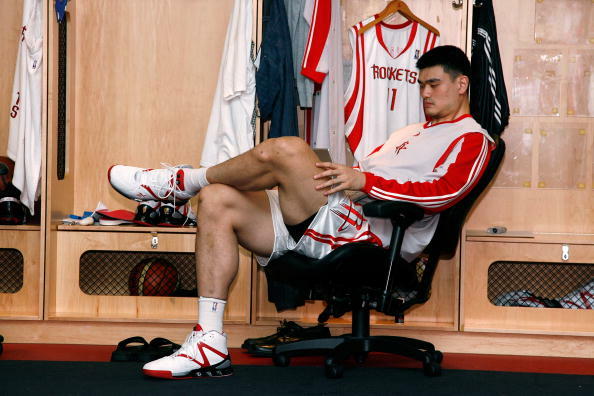 They are all waiting for Yao. Here he comes with Battier. All the questions is for Battier so far! Glad to see him so pysched up and full of passion !! 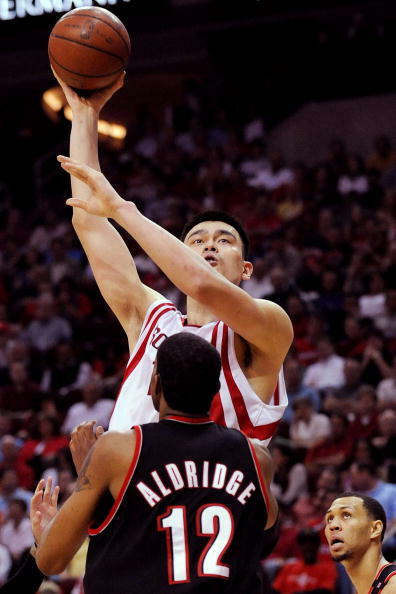 Yao turned over the ball a couple of times. He threw away the ball when he got it. 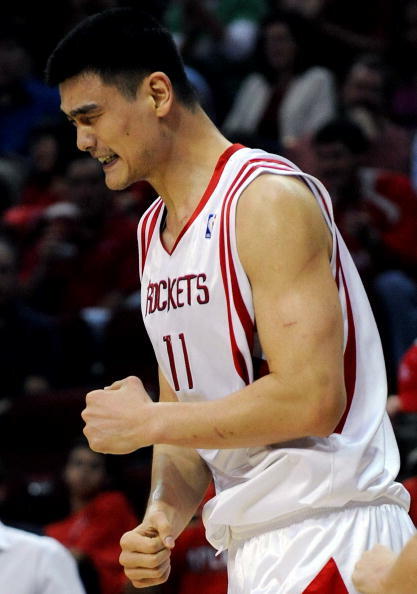 Then he got trapped by doubling, but gave the ball to Scola. 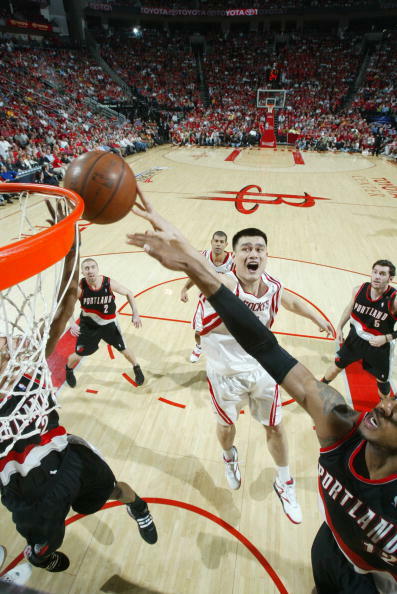 there is like 10 chinese reporter... and they spoke in chinese... haha.. i wonder what that is like ..
Another possession Yao turned away just as Artest threw him the ball.